The technician is virtually immersed in the installation and performs different maintenance tasks. 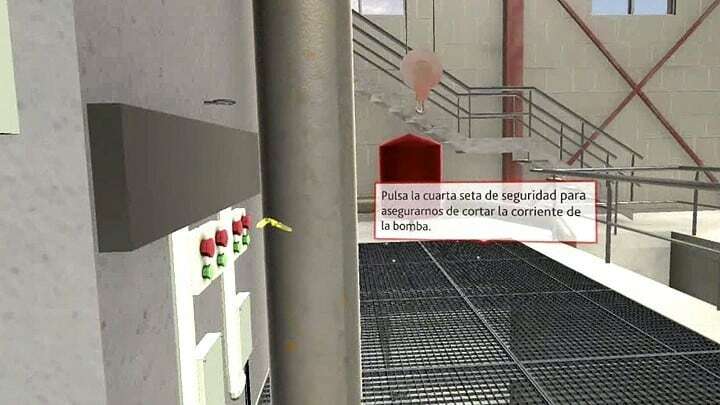 The time spent in the simulator, allow users to familiarize themselves with the daily tasks and they can get first-hand knowledge of the characteristics of the plant without visiting the facilities physically. 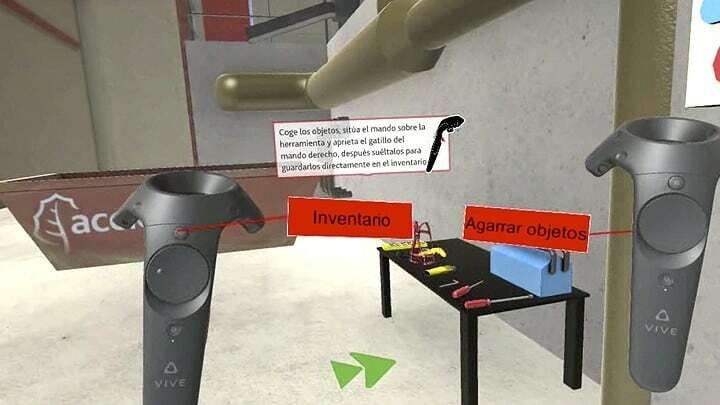 Thanks to virtual reality, several training and learning environments are created, enabling an easier training process and avoiding any type of risk associated to the task. The solution provides the possibility of accessing to the training session remotely and simultaneously to several students. 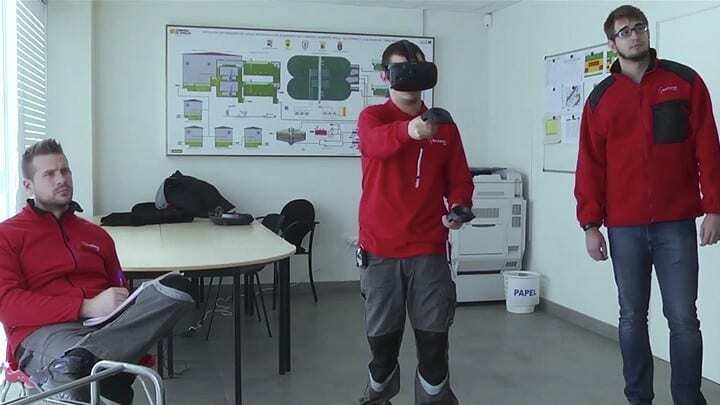 We are a company specialized in Augmented and Virtual Reality who have 16 years of experience and more than 350 successfully projects.